04/22/2018: Listen to Message – Shout! 07/09/2017: Listen to Message –What? Me Worry? 04/23/2017: Listen to Message – What’s In Your Backyard? 11/06/2016: Listen to Message – What Do You Look Like? September 11th: Where Were You On This Day? 09/11/2016: Listen to Message – Where Were You On This Day? Would If Jesus Stopped By? 06/26/2016: Listen to Message – Would If Jesus Stopped By? 05/22/2016: Listen to Message – Part 2 – What Does Maturity Look Like? 06/07/2015: Listen to Message – If God Is For Us, Who Can Be Against Us? Memorial Day Message: Stand Up! 05/24/2015: Listen to Message – Memorial Day 2015 Message: Stand Up! 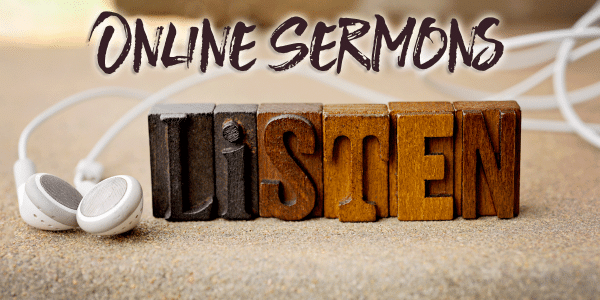 03/22/2015: Listen to Message – Would You Disown Jesus?